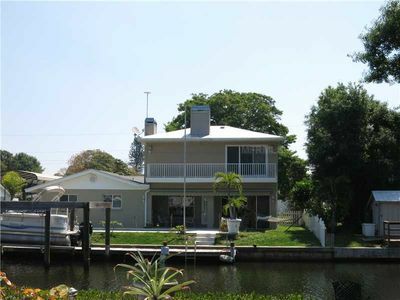 PRIVATE BEACH with full ocean views awaits you!!! 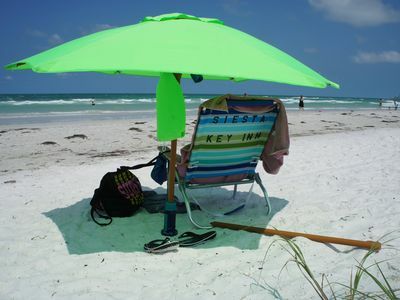 Experience the most amazing beach views on the Gulf of Mexico from the 15th floor of the Terrace on Siesta Key Beach in Siesta Key Village! Hands down, best location with the best views! 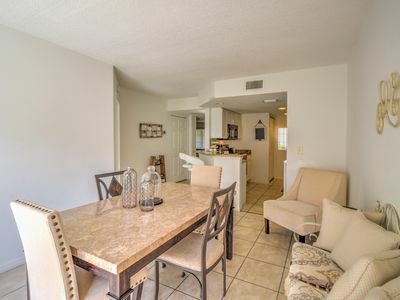 This home away from home 2 bedroom 2 bath condo with almost 1200 sq. 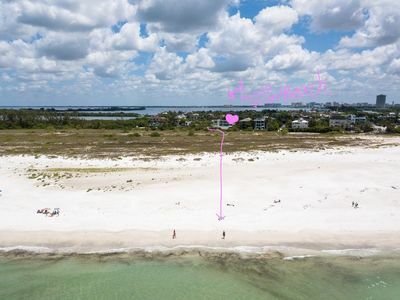 ft. being 1/4 of the entire 15th floor is located right on Siesta Key Beach, #1 rated beach in the USA with gulf views, bay views, city light views, Big Pass Lido Key Beach views. 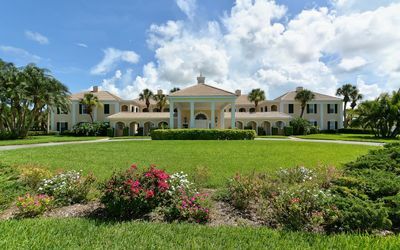 gorgeous heated pool overlooking the ocean, game room & fitness center, community room, and your own numbered covered parking space. 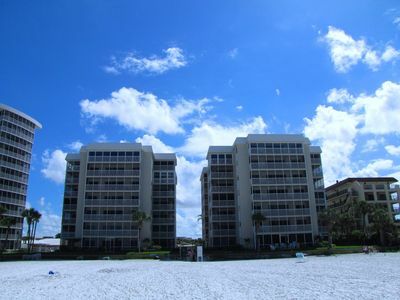 The 17-story condominium towers above the beach in lively Siesta Key Village. 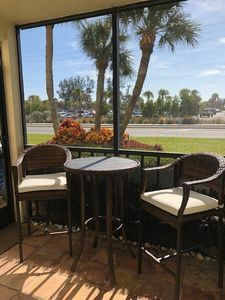 Park your vehicle under our covered parking and never use it until you have to leave our beautiful paradise of Siesta Key. 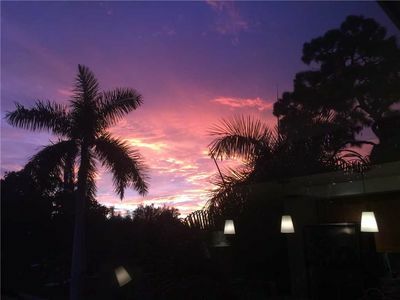 Not only are you staying right on the beach with full unobstructed views of the Gulf of Mexico, the bay, Lido and Longboat Key but you’re in Siesta Key Village with everything at your finger tips…...plentiful restaurants from casual to fine dining, all types of shopping to meet all your needs and nightly entertainment right outside the building. The Terrace building is safe and secure in that the building that requires a key fob to enter. 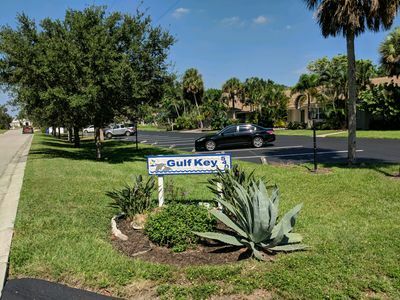 This unit has a fully stocked kitchen with white cabinets, stainless and white appliances including large refrigerator with double french doors and bottom freezer, porcelain tile floors, dishwasher, glass stove top, oven and microwave. 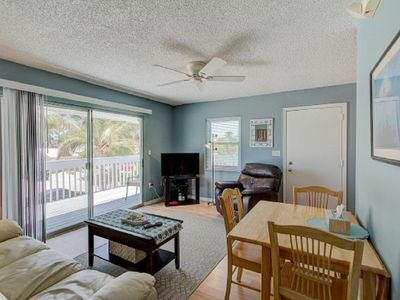 There is a pass thru to the living room where the ocean can be seen while whipping up your favorite dish. 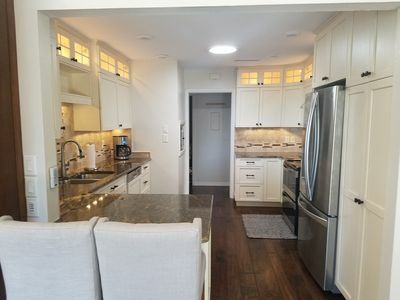 The kitchen opens up to a dining table for 6 people and of course, includes amazing views of the ocean and beach. 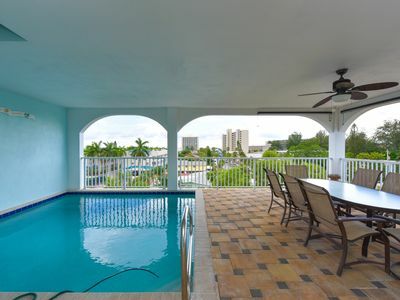 The wrap around balcony is expansive with sliders from most every room in the condo. 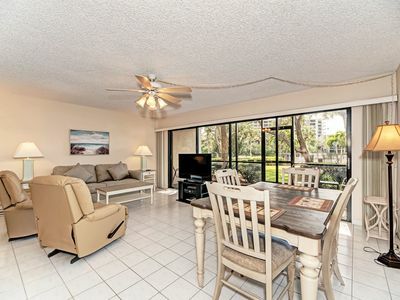 The living room has expansive sweeping views of the private beach and the Gulf of Mexico! 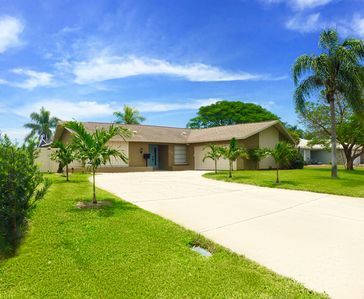 With porcelain tile floors and decorated with ocean colored walls, creams and light beige, you will find this home to be extremely relaxing. 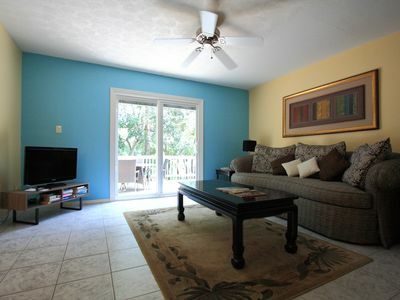 There is a flatscreen TV with cable and wifi throughout the unit. 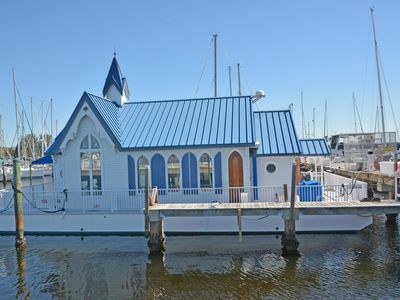 The master bedroom has a king bed, en-suite bath, carpet, and a sliding door that leads to the balcony and views of the Gulf of Mexico. 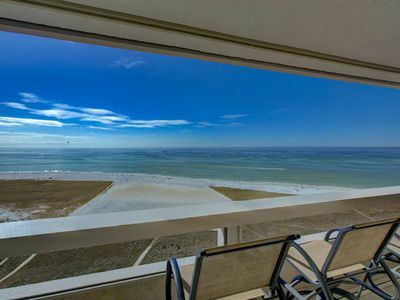 Wake up to full ocean views!! If you don't want all the light then simply close the plantation shutters for less light. The en-suite bath has been updated with a new one piece water closet, step-in tub/shower combo tiled with built in shelves. The vanity is located just outside the shower and water closet via a pocket door for privacy. 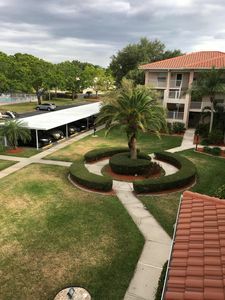 The guest bedroom has a full bath around the corner, twin beds, desk, porcelain tile floors and sliding door leading to the balcony and beautiful ocean views. No smoking allowed and no pets allowed. 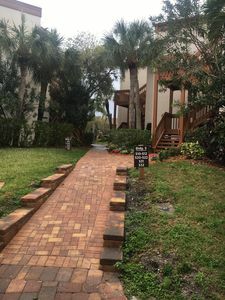 This is a 2 month minimum property with HOA application usually with quick approval. Due to the high floor and plentiful balconies, not recommended for small children.